Come visit us at REE 2017! 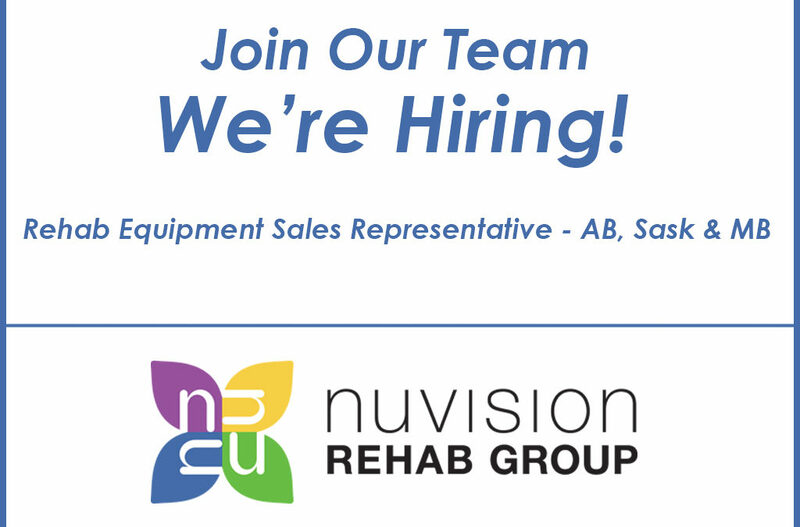 Nuvision Rehab Group will be attending the upcoming Rehab Equipment Expo on Friday, January 6th, 2017 at the Richmond Olympic Oval in Richmond, BC. Please stop by the NuVision Rehab and Ki Mobility in booth 22! 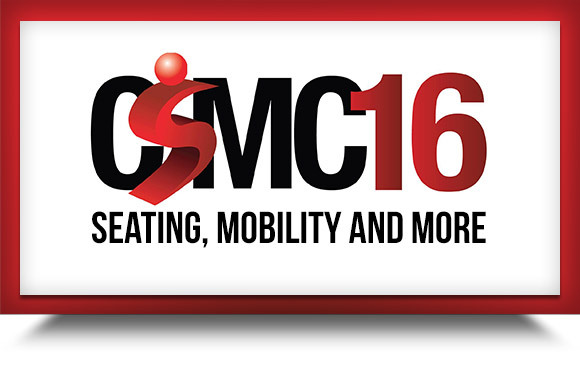 We will be at CSMC 2016! 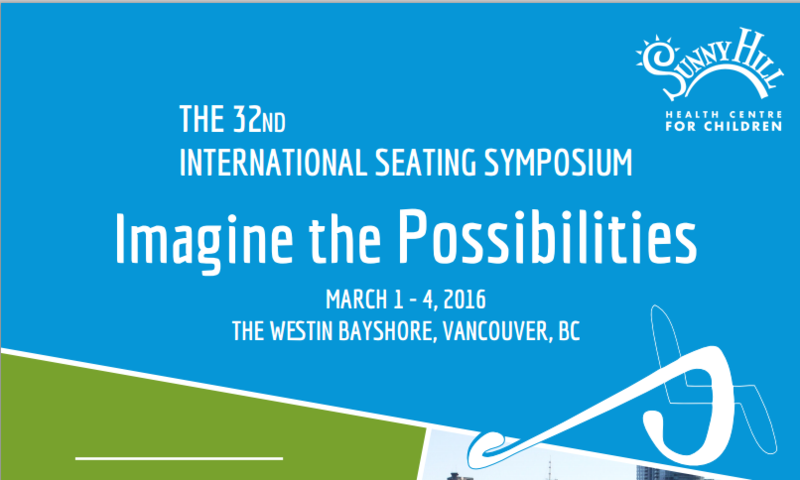 We will be attending the 31st Canadian Seating and Mobility Conference 2016 in Toronto, Ontario on May 3rd & 4th. We will be at booths 301 & 303 and with Ki Mobility at booths 200 & 202. Visit http://www.csmc.ca/index.php for more information. 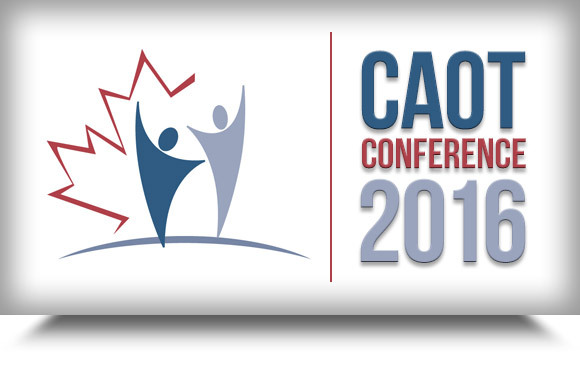 We will be at CAOT 2016! NuVision will be attending ISS! Come visit us at AREC! Nuvision Rehab will be attending the 2015 Atlantic Rehab and Education Conference on September 24th and 25th at the Atlantica Hotel Halifax in Halifax, Please come visit us and Ki Mobility in Booth 24!